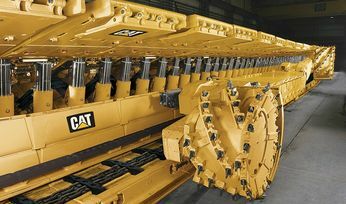 CATERPILLAR will present advanced automation technologies that have played key roles in several Australian longwall mines attaining million-ton months at the Longwall USA exhibition in Pittsburgh next month. 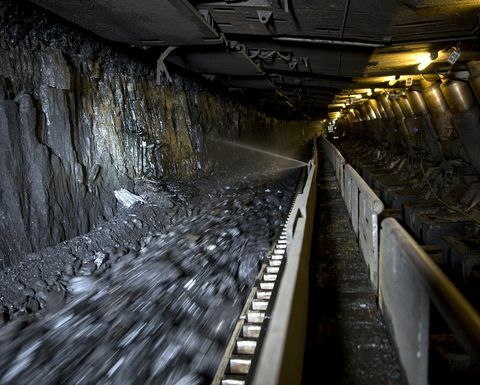 Cat longwall system with AFC full of coal. 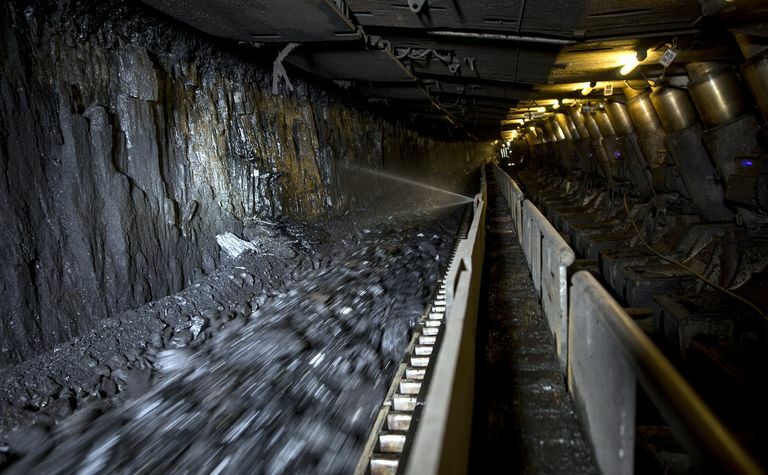 One mine exceeded 360,000 short tons in a week. 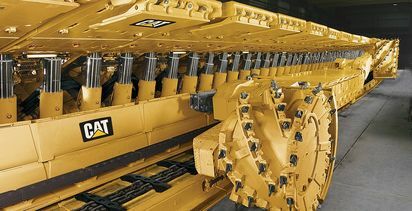 Besides increasing productivity, integrating control of all longwall components increased equipment availability and reduced in-panel parts usage. 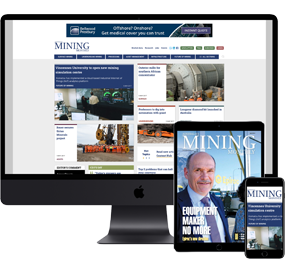 North Goonyella produces premium coking coal via a Cat longwall system.